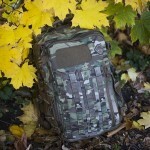 Paracord accessories have been swamping the marketplace for some time, especially over the past few years. 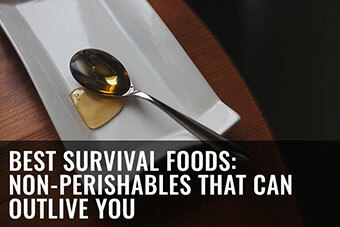 I get e-mails on a weekly basis about the latest survival bracelet or lanyard to the point where I can’t even keep up with most of them. 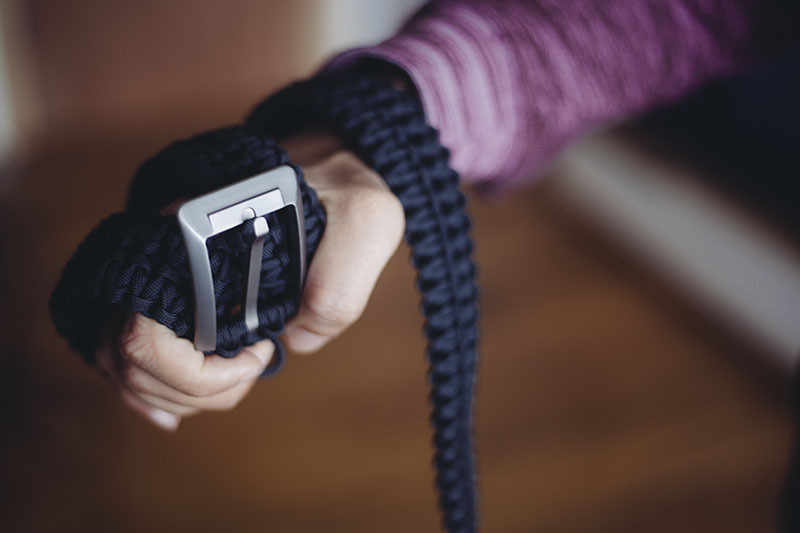 When RattlerStrap reached out to me about their Titan Series Paracord Belt, I was expecting more of the same – a product that fails in its primary purpose in order to fulfil some arbitrary marketing gimmick. 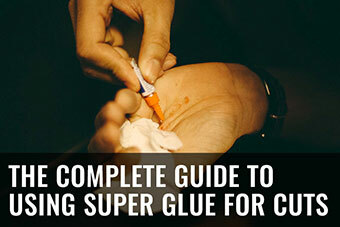 Think of the 27 (crap) tools fitted in a monstrous bracelet that we all know you won’t ever use. Yeah, that kind of stuff. But thankfully, RattlerStrap is run out of Northern Idaho by a sensible family that actually understands the difference between a gimmick and a great, long term use product. This is a belt that happens to be weaved out of high grade Paracord – not a tonne of Paracord that happens to be shaped like a belt. 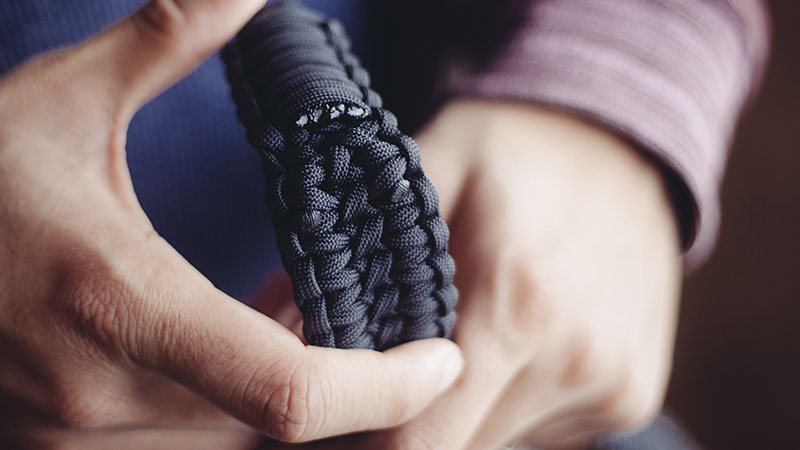 Each paracord belt is handmade to order. Its functional performance is comparable to every high quality belt I’ve owned (and thanks to the crossing center weave, I would argue better), which doesn’t sound like a solid advertising point, but you know as well as I that when it comes to paracord belts, it truly is. 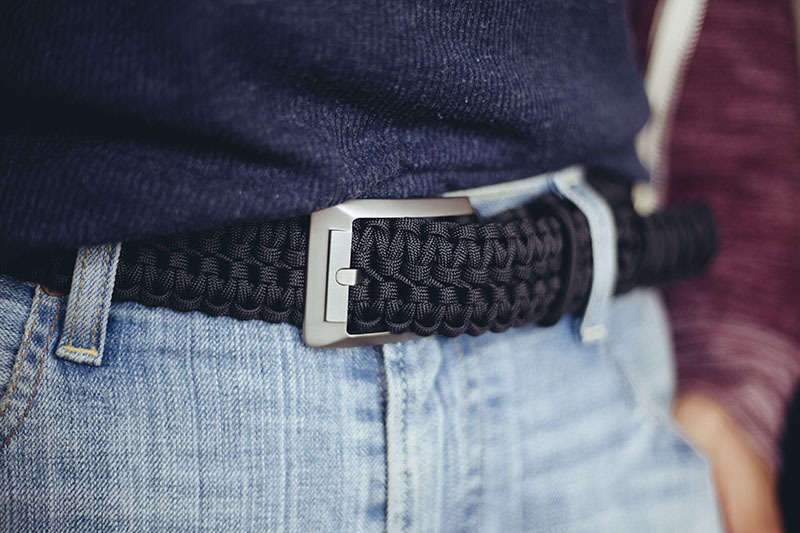 The RattlerStrap Titan Series Belt is an awesome survival EDC option (more on this later) with the same performance you would expect out of any of its contemporaries: it’s comfortable, blends in with what you’re wearing (unlike so many survival gear purchases that cannot go incognito because they just demand to be seen), and it keeps your pants up. 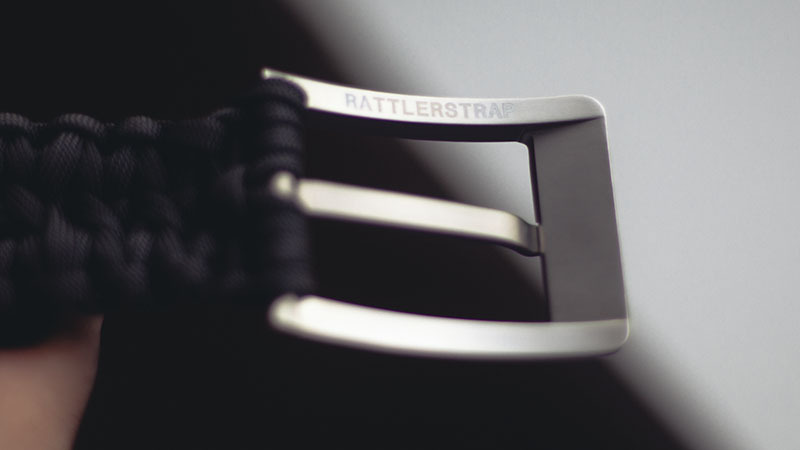 Out of the box, the RattlerStrap Titan Series Belt is quite rigid. 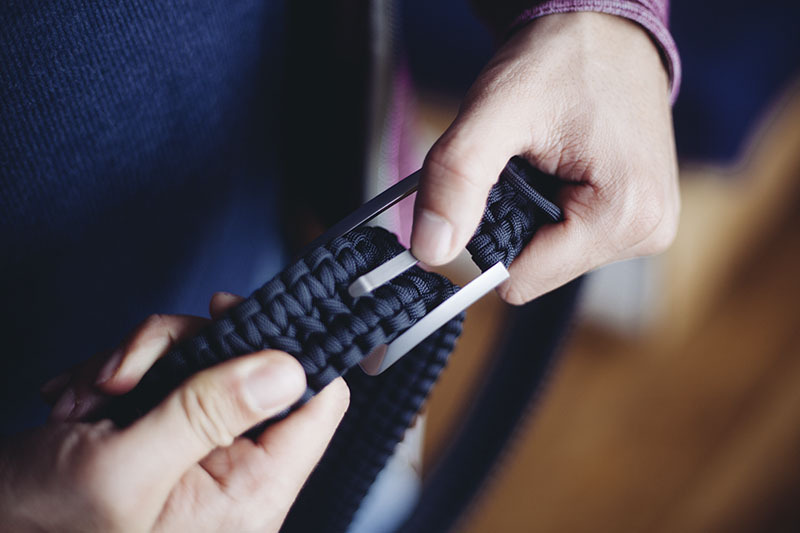 When you hold a single strand of paracord, it acts as you would expect of cordage – it flops around and adapts to whatever you tie it to. This is far more similar to a thick leather belt than a nylon webbing option. 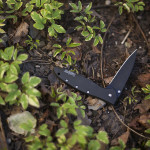 It holds its shape and properties thanks to its quarter inch thickness. Speaking of thickness, the “rattle” business end is very thick. 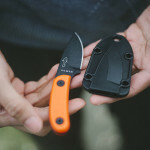 I personally had zero issues threading it through all my trousers (I even tested it with a pair of formal slacks), but if you regularly EDC a holster or sheath made of something rigid like Kydex that doesn’t have the pull and slip on feature, then you may have a problem. 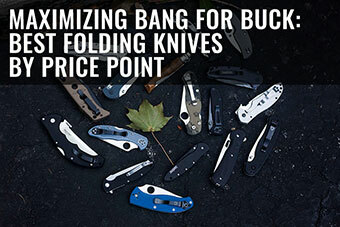 With that said, fixed blade Spyderco, Cold Steel, Tops, etc. 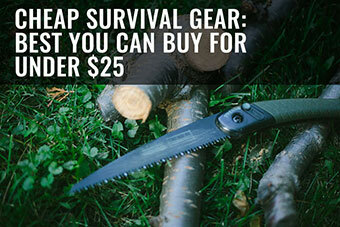 survival knives all handled this belt just fine, but I think it’s something worth noting. 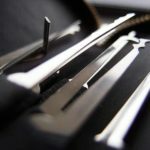 The center weave allows you to adjust the size of the belt every 5 mm or so – extremely useful in my opinion as I have bad memories of hacking away on a leather belt with an awl. Amazing, and is part of the reason I say this thing is actually better at its job than the majority of its contemporaries. What modern belts can you infinitely adjust like this? The ring loop that holds the end of the RattlerStrap Belt nicely is well implemented. I have seen a slew of other survival paracord belts, and for the most part, they just look sloppy. I wouldn’t say that this is strictly viable as a dress belt, but honestly, I don’t think people would look at you weirdly if you decided to use it as such. 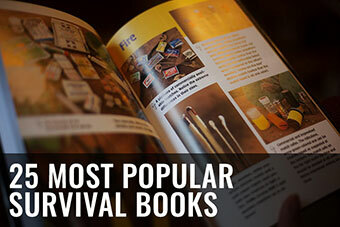 It’s stylish and well put together whilst retaining its survival chops in spades. 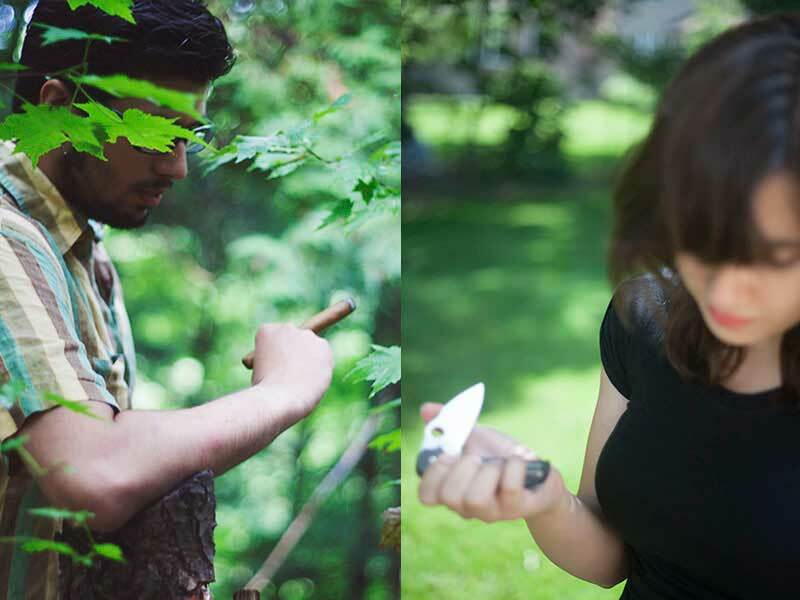 So, para-cord – it’s bloody useful as cordage and for a crazy number of other survival purposes. 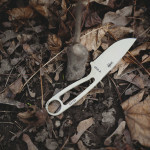 It’s is a pain to get your hands on or fabricate something similar in the outdoors should you ever need to. Based on my napkin math, this can crank out 28 meters (roughly, that’s 90 feet!) of para-cord using my belt size. 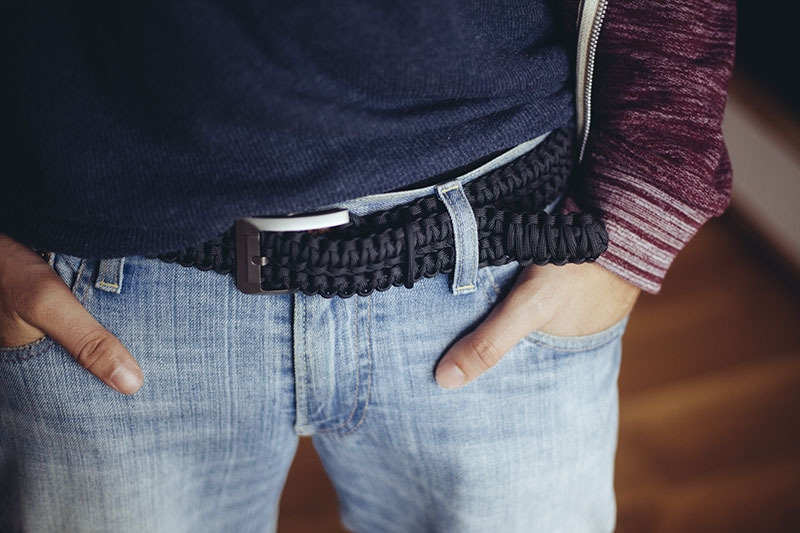 Obviously, if you require a longer belt then you get more paracord. 90 feet of paracord is freaking remarkable and that’s without gutting for cordage. When you take into account the 7 inner strands, that number you are talking about 720 feet of cordage. The paracord in question is commercial grade Type 3, 7 strand 550 (if you want a better understanding of the different types check out my guide here) made by Atwood Rope MFG in Ohio, so this isn’t your cheap China-made paracord that will fall apart the moment you add a smidgen of torque. 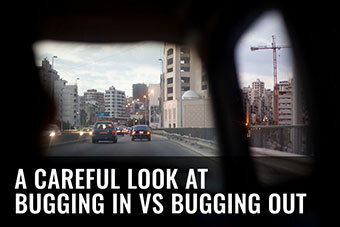 My biggest worry when I first received it was the thought of the belt falling apart (unweaving itself magically). After using it everyday for about a month, I don’t see this happening, as the weave is ludicrously tight with the ends all properly burnt off. 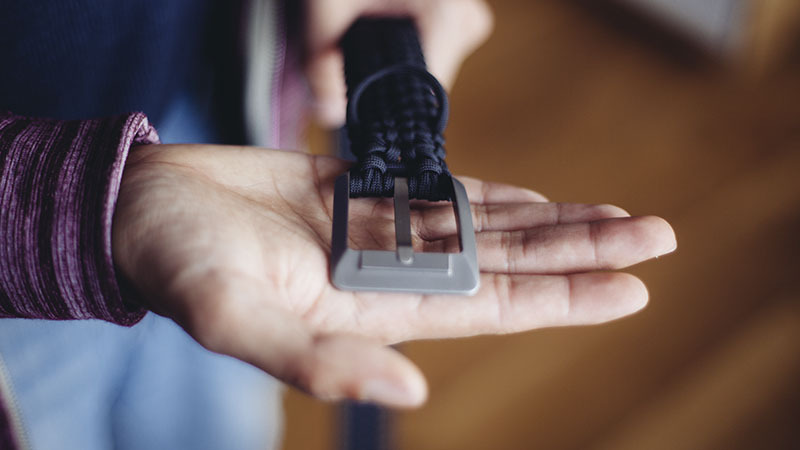 And just in case you need to use this belt for it’s intended purpose, you’ll actually be getting a new one: RattlerStrap offers a lifetime warranty – send them your buckle and they will weave you a new belt should you have to use yours in a survival situation. RattlerStrap states that the weave they use is called a “double cobra weave.” This means absolutely nothing to me, as the last time I tried to weave something out of paracord I made a jumbled mess and gave up promptly after. Paracord weaving is not my idea of fun, and is very finicky, as you can see below. I pulled, prodded and tugged with zero slip of the weave as a result. I am not really sure how the belt could come undone by itself and that’s greatly reassuring. Before scribbling down my thoughts, I did Google a bunch of reviews and everyone seems to be in agreement – very well made and sturdy with the only downside being the price. 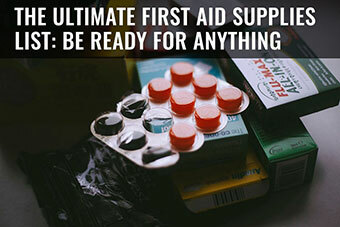 Obviously, if you are here then you understand how useful paracord can be in a crappy or even moderately uncomfortable situation, outdoors or otherwise. I don’t need to convert you on its usefulness. 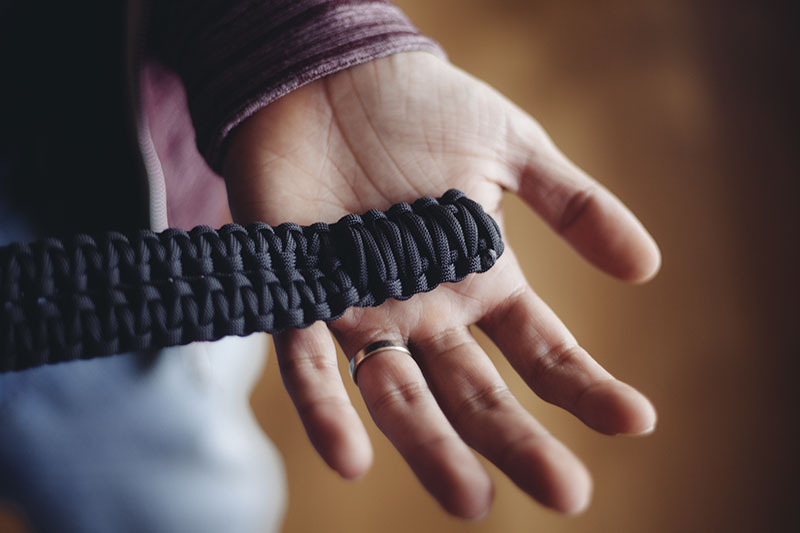 You’re here because you see the point in carrying paracord, and you want to find ways you can keep it on you at all times that are actually easily to implement EDC style. 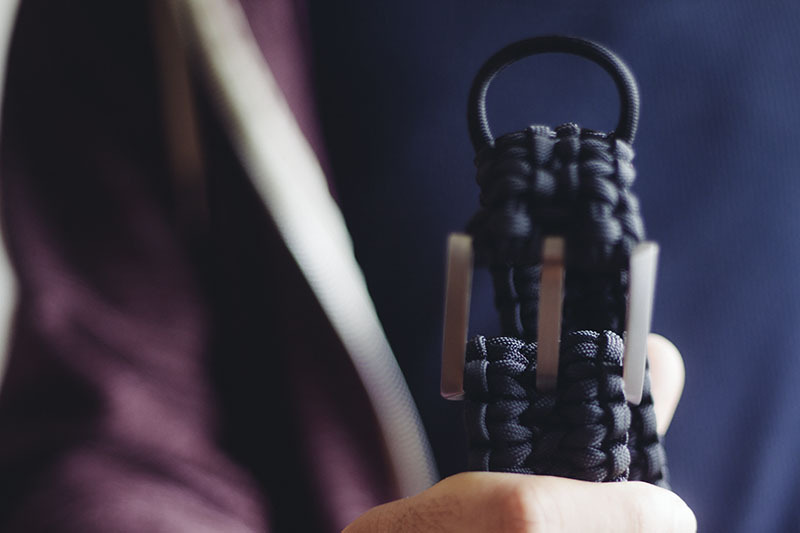 The biggest issue people have with buying a product like this is the idea that a paracord belt is a simple, easy DIY project that you could do yourself at home and frankly, whilst some of you may be paracord ninjas who have fingers nimble enough to pull this off – for myself that would be a pipe dream and quite near impossible. 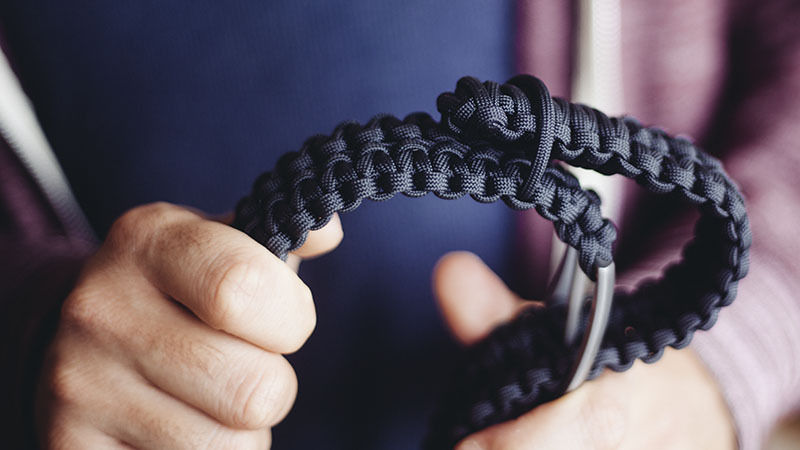 RattlerStrap weaves paracord – that is their business and they know it well. To create an end product that looks so uniform with a weave this tight to me is well worth the asking price. 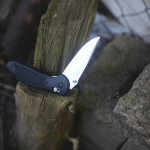 We all know how to make a basic knife (remove steel until you get an edge), but would we really criticise Spyderco for doing just that? 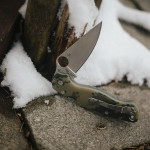 They don’t make their own steel, they buy the materials and grind/put it all together with decades of experience, and personally I am inclined to look at RattlerStrap the same way. Sure – I know how they do it (in theory), but I have zero intentions of doing it myself as the end result won’t be up to standard. Some of you may disagree, but that’s my stance on this. 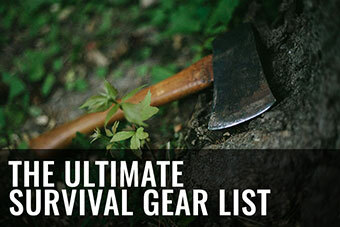 The philosophy of use of paracord based gear has always been a smidgen controversial in the survival community. In a lot of ways, I can understand the sentiment, as it’s very easy to see such products as a gimmick (especially with the slew of garbage you can see on Kickstarter), but when a high quality product shows up like the RattlerStrap Titan Series Paracord Belt, I think it’s worth looking into. 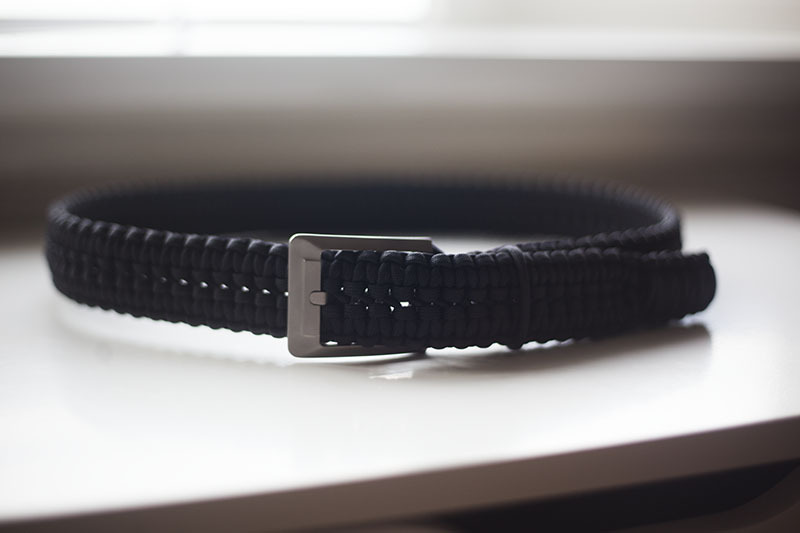 This belt excels in its primary purpose whilst still being an incredibly useful resource in a survival situation. 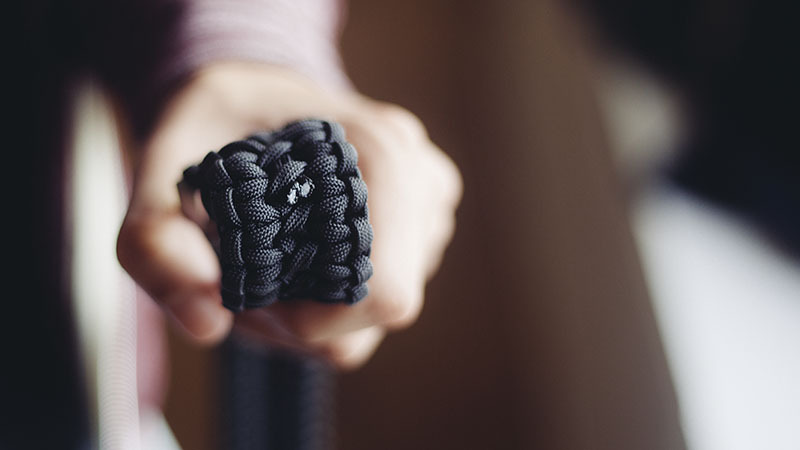 No matter how you view the paracord EDC item trend, I think it’s important to remember that the RattlerStrap goes against the flow – unlike most, this piece of kit is first and foremost a great belt, then second a survival tool you can easily wear and carry. In conclusion, for those who have read through the whole review, this may sound like an infomercial for a product, but the RattlerStrap Titan Series Belt actually deserves all the praise. RattlerStrap makes a great belt that happens to have 720 feet of easily accessible cordage thrown into a pretty amazing looking package. 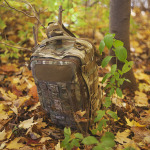 A package that’s durable, that has a lifetime warranty in case you need to use it for its intended purpose, and that won’t look out of place to the sheeple. 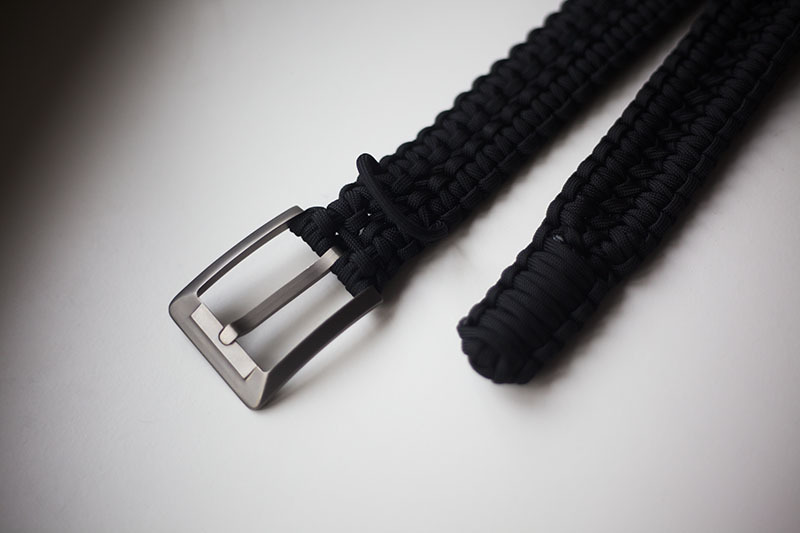 To me, this is an easy sell, and coupled with the high quality/premium materials (titanium buckle, all USA-made paracord and weaving), I’m almost disappointed to say that I have nothing to criticise RattlerStrap for besides potentially the price, which I honestly think is fair. Disappointed of course because this review is just going to have to keep sounding like an infomercial. 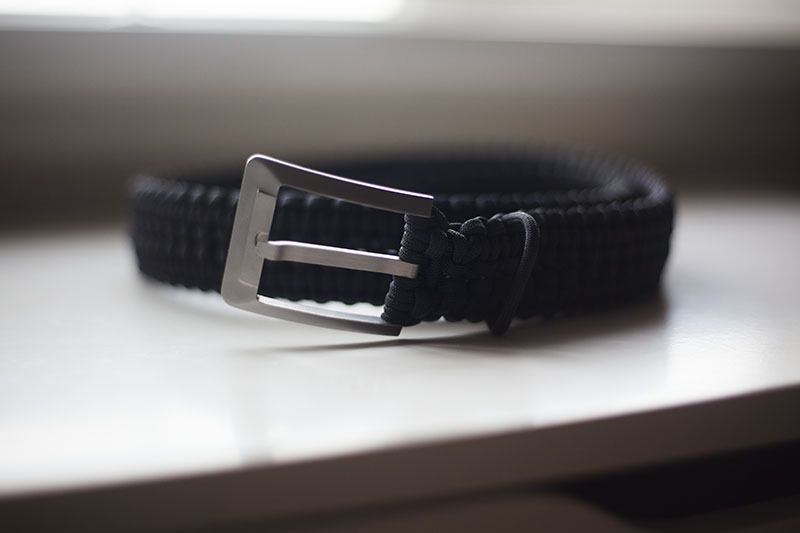 If the idea of a paracord belt strikes your fancy, then I imagine this is the top shelf option, and one you should be interested in considering. 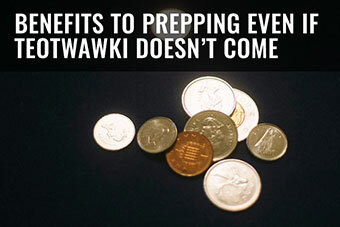 It’s definitely not budget. 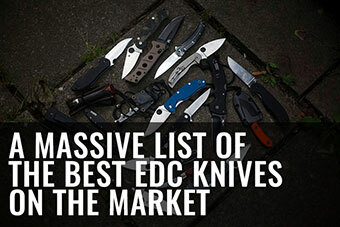 But if a way to EDC paracord is on your list of things to look out for, then this is probably the only really viable solution on the market for you. There is something so comforting about having this much cordage on me all the time. It’s a feeling I never really had before as I walked around town, and even though I still own a heap of leather and nylon belts, I do see myself carrying wearing this whenever I go on hikes (or even generally as I have been, considering it’s pretty gorgeous) just in case. Not one word against it. Would recommend.